During 2015, 44 year 10 pupils completed their Bronze Duke of Edinburgh at Dwr-y-Felin. They completed their final Expedition in the Gower. The pupils involved were fantastic. After 2 days of hard hiking they all completed the challenge and made some brilliant memories. Also during 2015, 29 year 11 pupils completed their Silver Duke of Edinburgh Expedition in the Brecon Beacons. They faced some of the harshest weather conditions that we have experienced in recent years – walking through bogs, up mountains and across streams in extremely wet and cold conditions. Despite the tough environment, they worked as a team and helped each other to the final checkpoint each day. 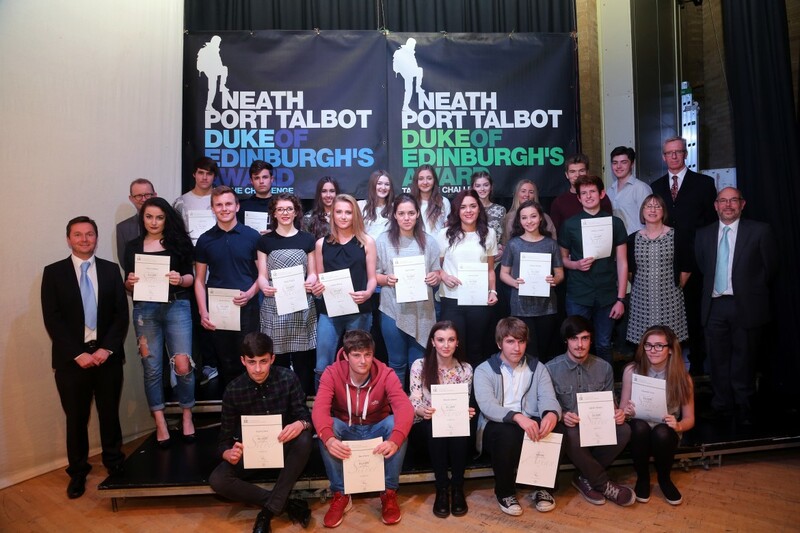 At Dwr-y-Felin we have a fine tradition of delivering the Duke of Edinburgh Award, national qualification, which helps teach students how to work as part of a successful team, along with developing communication and leadership skills.